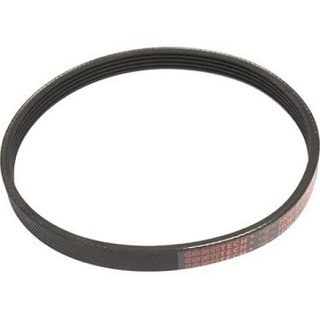 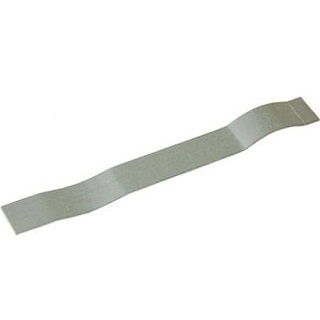 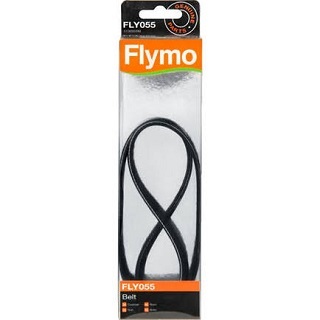 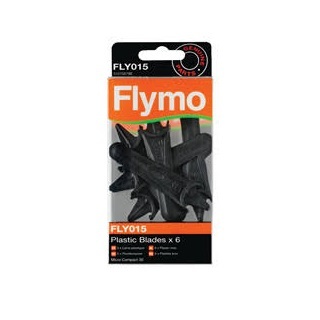 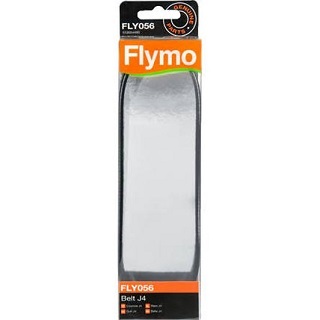 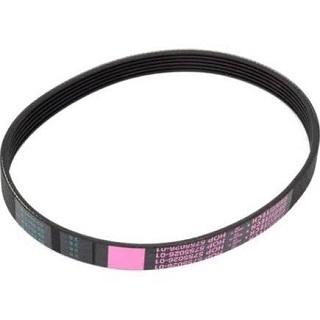 Buy your Flymo Spares at Spares 4 Repairs - choose from an extensive range of Flymo spares, parts and accessories. 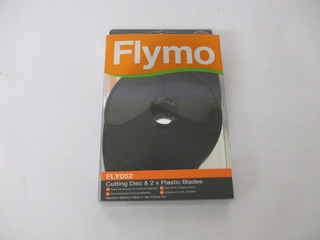 All our Flymo parts are covered by our price match promise, with many parts available for Next Day UK Delivery. 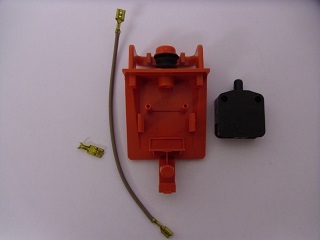 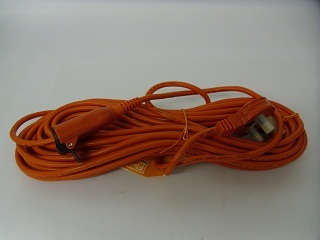 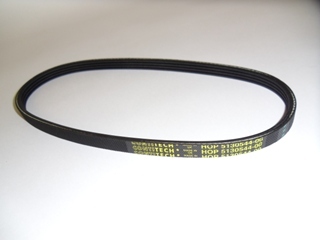 Manufacturers names and numbers are used for reference purposes only.